Tuesday, December 20 at 11 a.m. 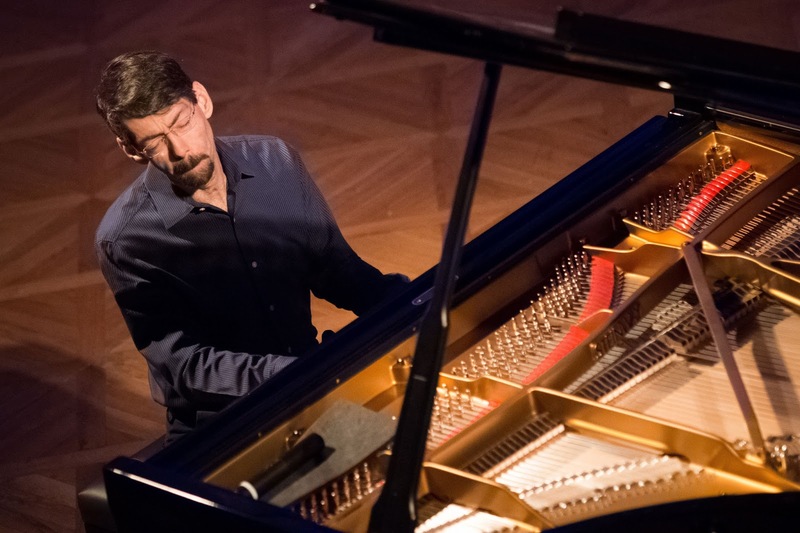 Internationally acclaimed jazz pianist and composer Fred Hersch will perform solo for a Facebook Live Concert on Tuesday, December 20 at 11 a.m. 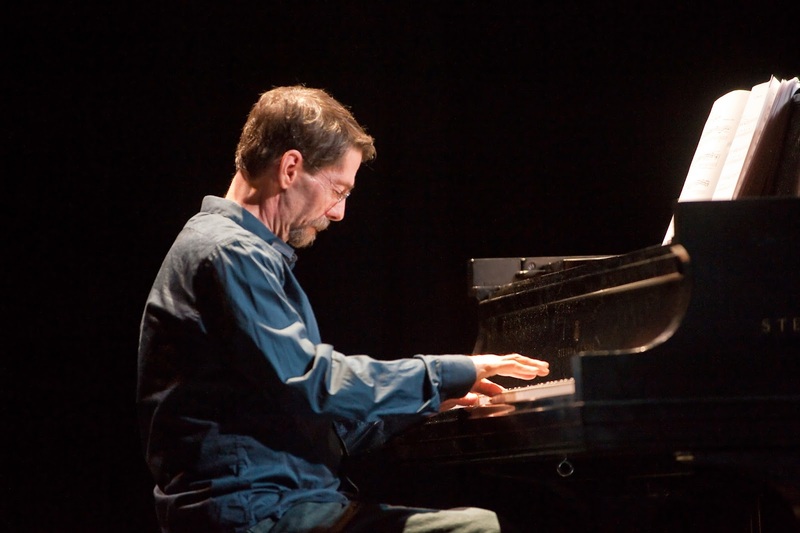 The event, which will include questions from renowned music journalist Larry Blumenfeld, will last approximately 30 minutes and will take place in Hersch’s NYC apartment. 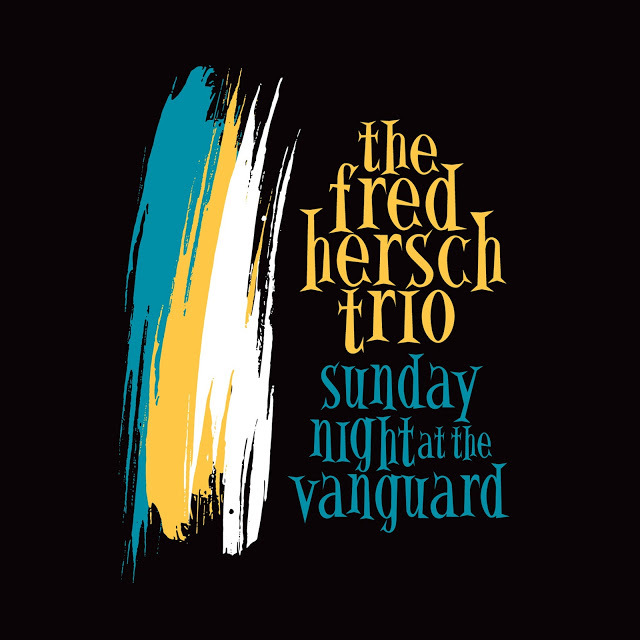 To watch the concert, go to https://www.facebook.com/fredherschmusic/ at 11 a.m. Eastern time on Tuesday, December 20. 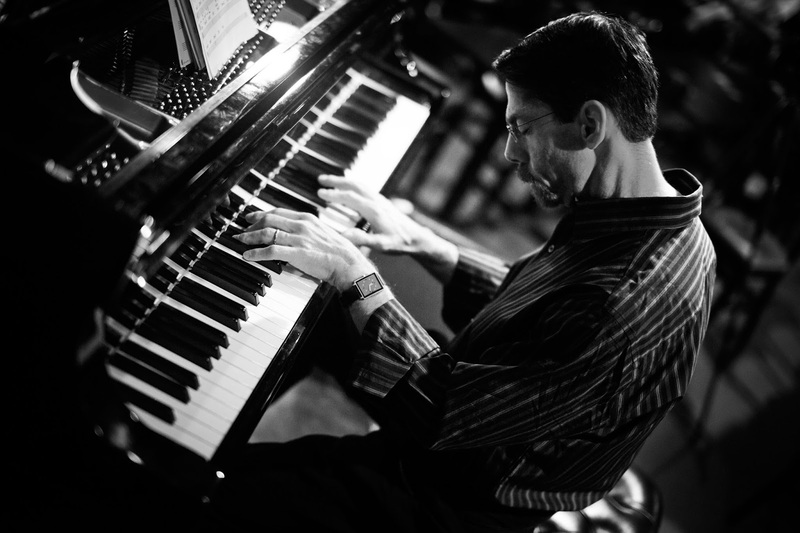 Hersch, who will just have returned from a 10-date European tour, has received two 2017 Grammy nominations for the Fred Hersch Trio’s recent Palmetto Records CD Sunday Night at the Vanguard. 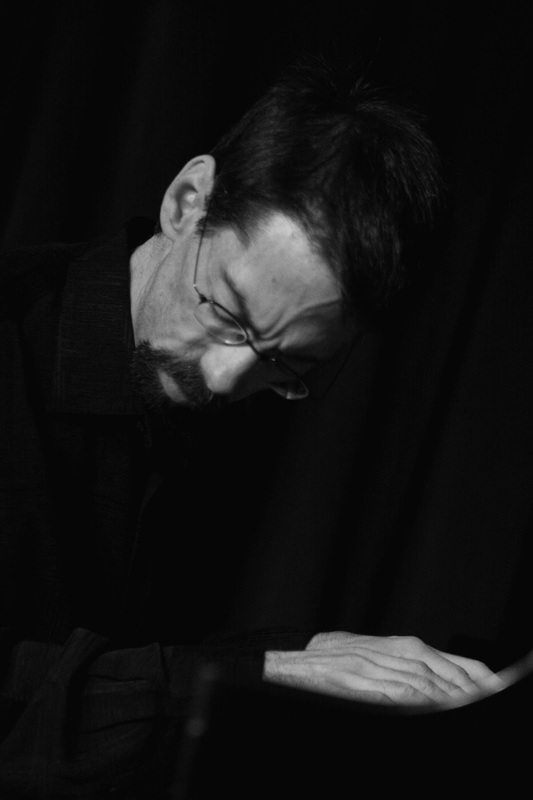 Hersch has been nominated in the categories of Best Jazz Instrumental Album and Best Improvised Jazz Solo (Monk’s “We See”, Fred Hersch, soloist). The Grammy Awards ceremony will take place in Los Angeles on Sunday, February 12, 2017. O quarteto será, assim, o propulsor do que se espera uma experiência singular." O Natal... À Porta! 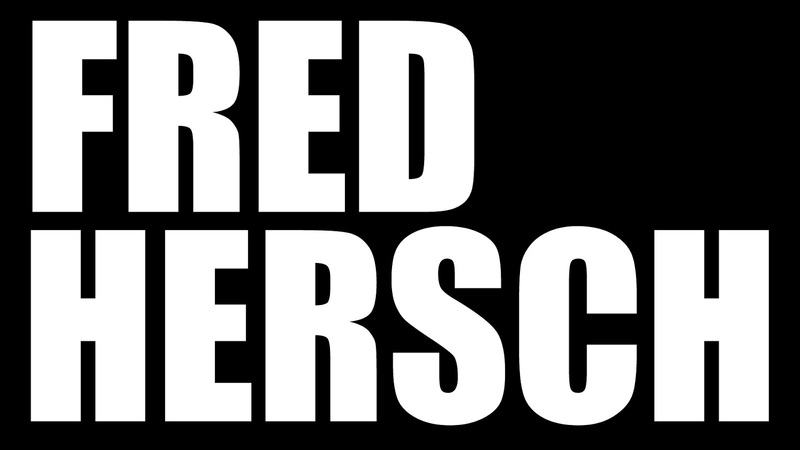 é uma iniciativa conjunta da Porta-Jazz e da Porto Lazer. 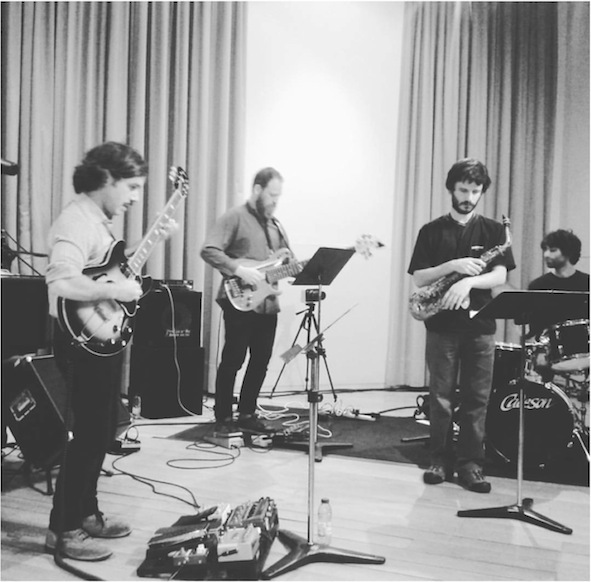 Nos primeiros três sábados de dezembro levaremos concertos de música original até à porta de edifícios emblemáticos da cidade. Se estiverem pela Baixa do Porto a passear, ou a antecipar as compras na azáfama natalícia, venham ter connosco!